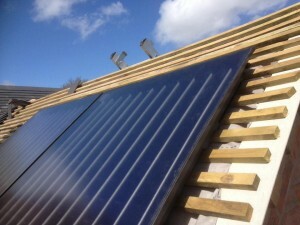 It’s a great way of generating your own free energy, reducing your carbon footprint and your energy bills. In addition it will help protect you from future price rises in fuel. 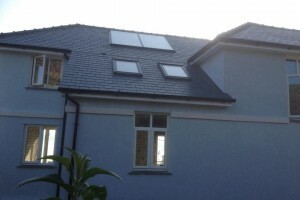 The domestic RHI scheme is a financial incentive scheme covers single domestic dwellings and is open to self builders, private and social landlords, and homeoweners. 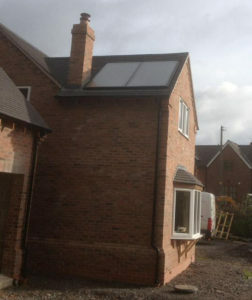 It pays a tariff back to you per unit of heat your solar thermal system generates for seven years. The domestic RHI scheme opened on 9 April 2014. The non domestic RHI scheme launched in November 2011 is open to commercial, industrial, public sector, not for profit and heat networks. Read more information about the government scheme here. 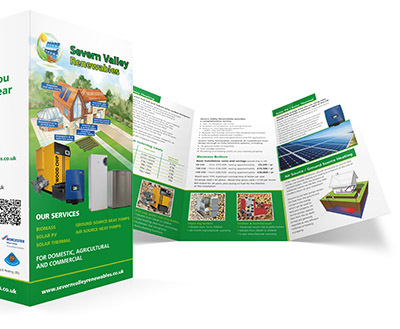 If you’d like to know more about Solar Thermal, talk to Severn Valley Renewables today.